LONDON, Ont. -- Patrick Chan is golden once again. The 22-year-old from Toronto won his third consecutive world figure skating title, becoming the first men's singles skater in 13 years to win three straight. 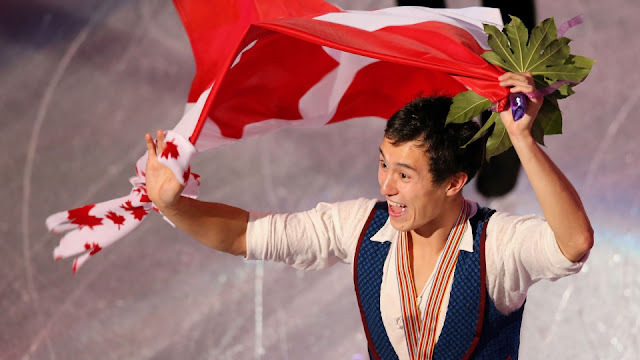 Many many congrats for Mr Patrick Chan. Congrats Patrick Chan for winning gold at the World Figure Skating Championship. He is an excellent athlete. His personality is also very nice.